I really enjoyed my time at this year’s Ulysses AGM in Riverlands, South Australia, meeting a heap of characters that make this event so enjoyable. 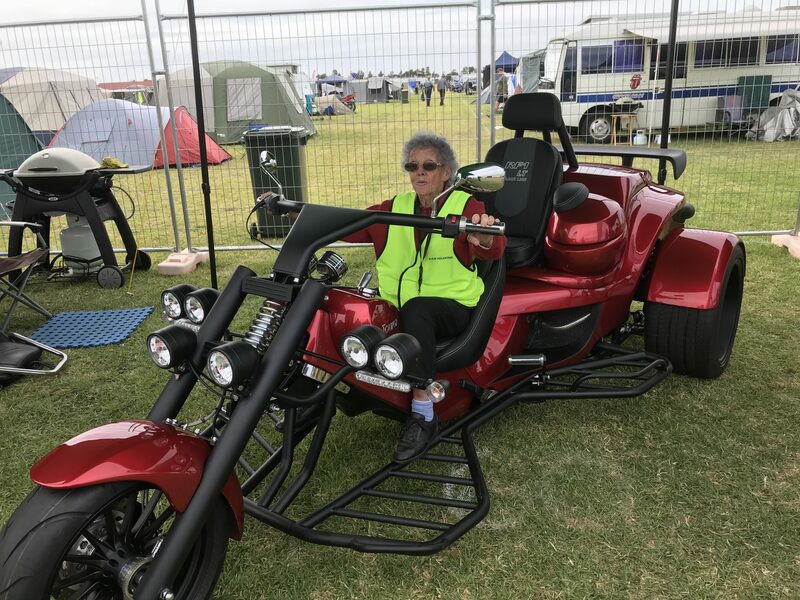 As you’ll see by the photos below, while we were there to showcase our Trikes, we also provided a little community service driving a bride to meet her groom and putting this wonderful 95 year young volunteer in the driver’s seat. 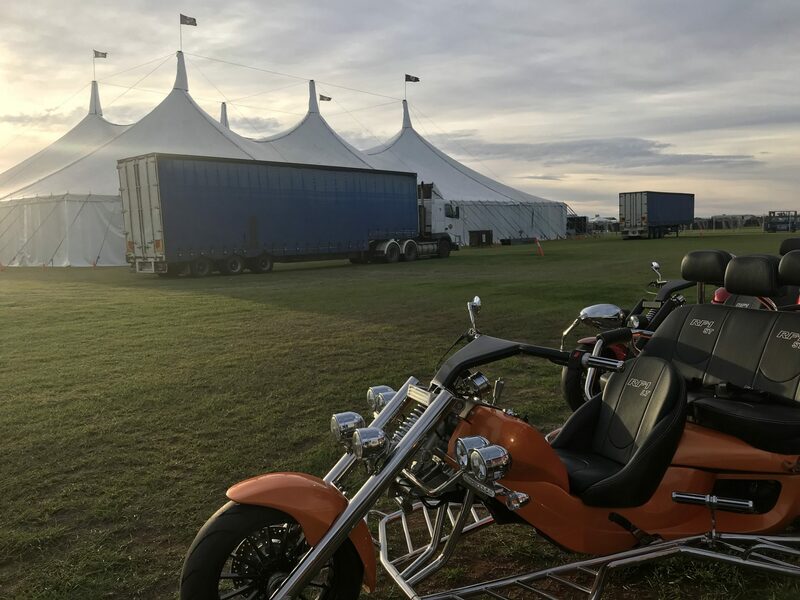 Of course, I’ve been a bike rider for many years, and now that I’m…well let’s just say a little stiffer in the joints than I used to be…I’m mad about Trikes. From the moment I sat on one, I was hooked. 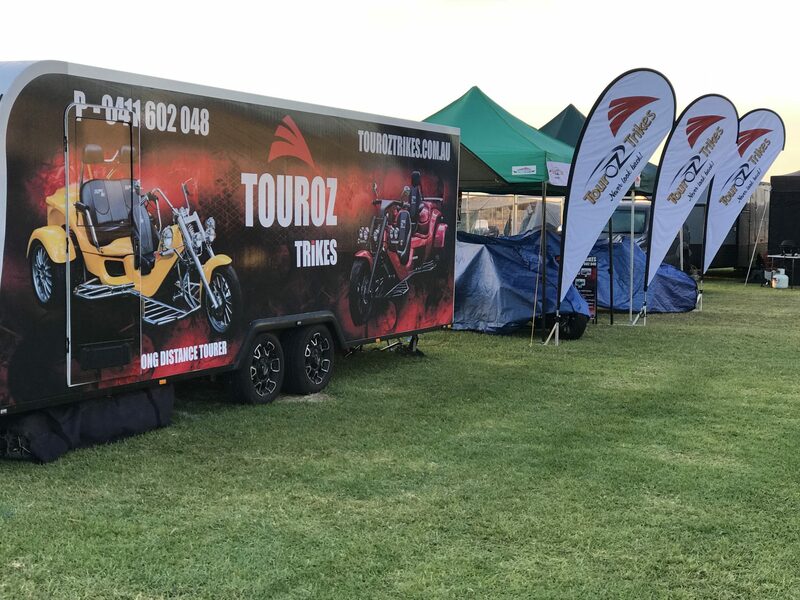 The exhilarating freedom of a trike with plenty of get up and go, and comfort, safety and service reliability that’s more like a car. 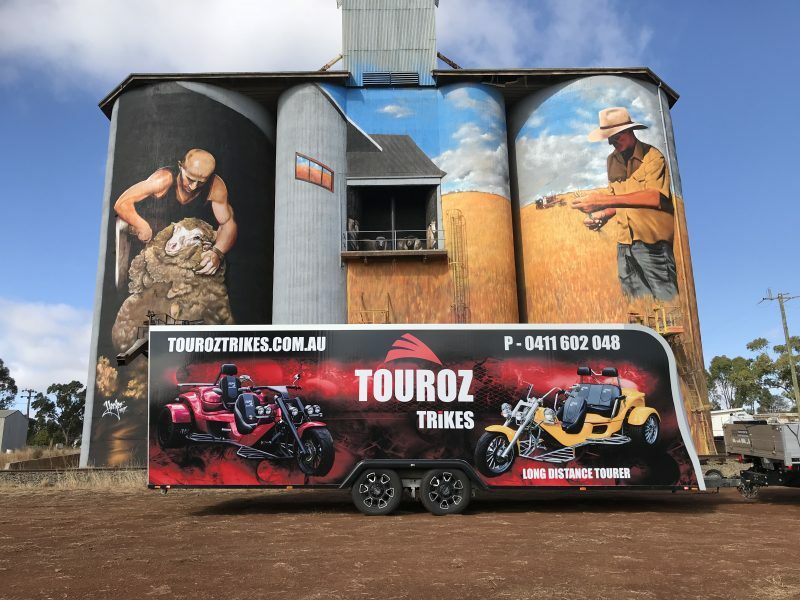 But you know all this already, so may I invite you to consider TOUROZ Trikes for your next freedom machine. 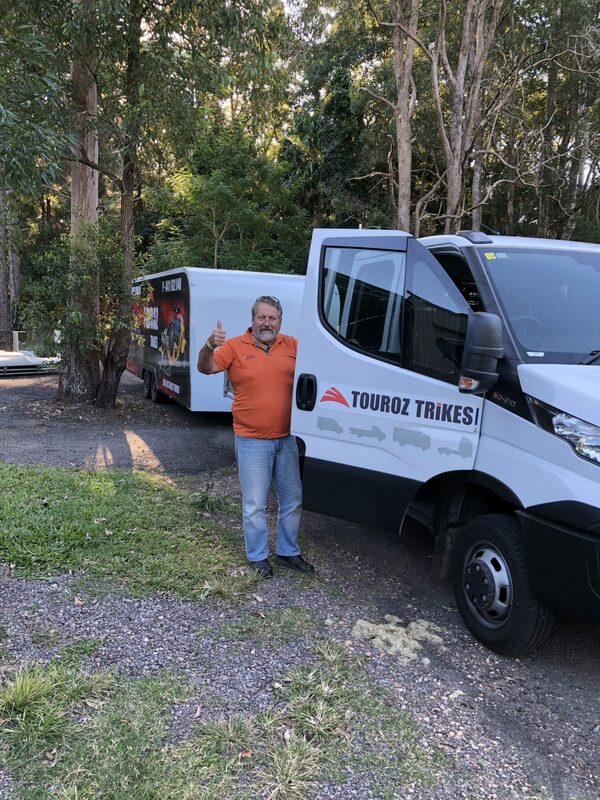 Please give me a call on 0411 602 048 if you’d like to know more.